There are some books that I read and they lift me up during those moments I can steal away to read. There are others that simply allow me to consider a new perspective. And rarely I come across a book that makes me question my perspective, try to put it aside, let of any guilt that society would want me to feel over putting aside a worldview, and try to find the courage to climb into the perspective the book portrays. To be honest, these books that really challenge, can sometimes be depressing to actually read for me. You see I don't like to admit that my way is wrong, and that there is a better option. Then there is the acceptance of a different way and for me that always comes with a tiny bit of guilt over being so stubborn in my old way. Finally, after some introspection and thought, I find that the journey the book put me through actually produced a better version of me in the end. 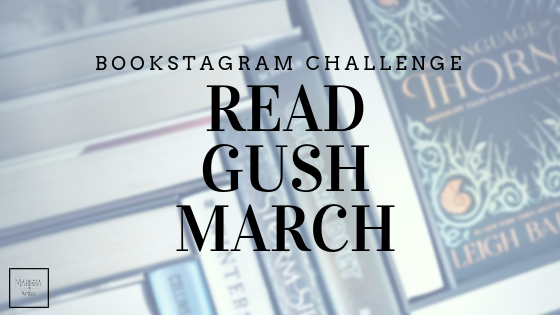 Have you found a book that took you on such a journey? 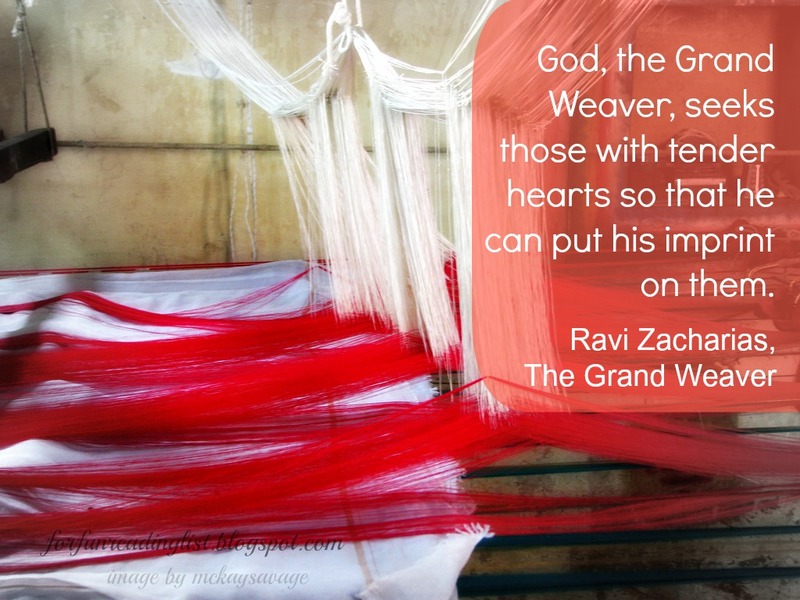 Recently my small group decided to read The Grand Weaver by Ravi Zacharias as reprieve from our traditional study/group discussion books. Not that this book isn't set up for a group study, but it is not our traditional pick. We wanted something less "fluffy" (I do not mean this in a bad way - lighter studies are great!). And for me, this was not a fluffy read - far from it. In fact I am extremely grateful that I read this book in a group setting, as it allowed me to work through my thoughts as we read it. Zacharias spends the book discussing how God, the Creator, is creating a masterpiece, through each our lives individually, and through His entire creation. He goes through eight different aspects of your being and how they matter to this whole creation. Do you have that kind of faith in the Creator? A faith like Noah's? As Zacharias points out, Noah build a boat, but had no map, and no way to steer the boat. That is faith, no? But he doesn't just talk about having strong faith - nope, he discusses knowing Jesus, and finding our purpose in God's masterpiece. 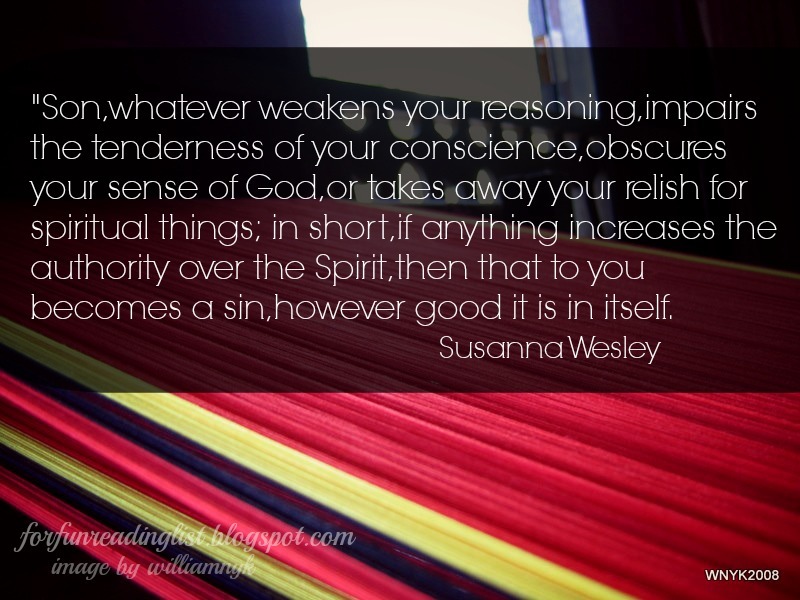 His overarching point in this book, the concept of a weaver, greatly shows the need we must accept, that we were made to do a particular work, and God is the one who knows the design that each part of the work will produce. We are not meant to know what the masterpiece will look like - we need to be content with our role. There is so much in this book, I could go on and on, but then you'd be bored! And this book is so far from being boring. I truly believe that no matter where you are in your Christian walk, this book will impact you. If you really dig into it, it will force you to realize your perspective is probably focused on the end product, and that isn't the way God created us. 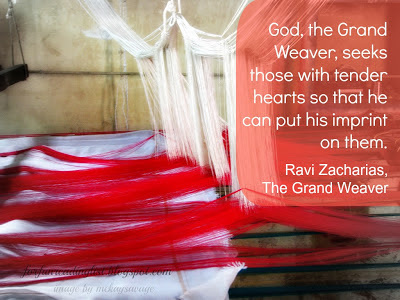 He is THE Grand Weaver, we are only holding the shuttle that secures the threads the Weaver is using to create His masterpiece. Yes this is an older book, but it is so worth it. Look for it at your library, or just buy it, because it truly can impact your life - I know this is one I'll want to read again. Have you had a book that has truly impacted you, and you could read again to be impacted yet again? What would you suggest every Christian have in their library books (Bible not included)? 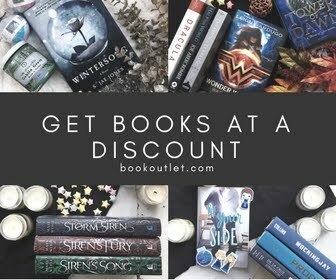 ** This is my affiliate link, if you are considering adding this book to your library, I'd love for you to order through this link and help support Reading List. Thank you!